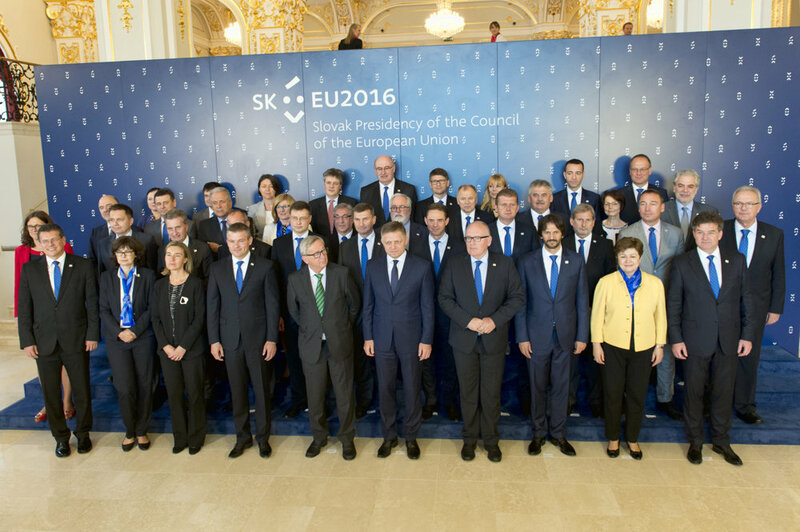 Slovak ministers have approved the country’s priorities of the presidency of the Council of European Union on June 30; while the presidency itself starts a day later. They include economic growth, single digital market, building up the Energy Union, and migration. Government left approval of the priorities for the very last day so that it could react to new realities after the British referendum. 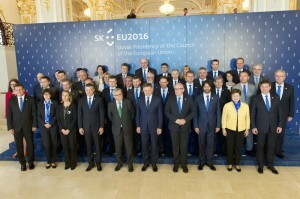 The foundations of the agenda of the Slovak presidency were approved by the cabinet in February, however. “These priorities are not new but we postponed their approval for the last day so that we are able to reflect the new situation after the British referendum also for the European council,” Slovak Foreign Minister Miroslav Lajčák said, as quoted by the TASR newswire. He added that fundamental priorities have not changed, but the political part of the agenda will. This will be basically the programme and agenda of priorities of the whole EU that Slovakia will start implementing on July 1. Over the course of six months, it will manage one of the three main EU institutions – the Council, representing 28 countries – on a daily basis. In practice, this means forming the EU legislation from drafting to ministerial level negotiations especially with the European Commission and European Parliament. 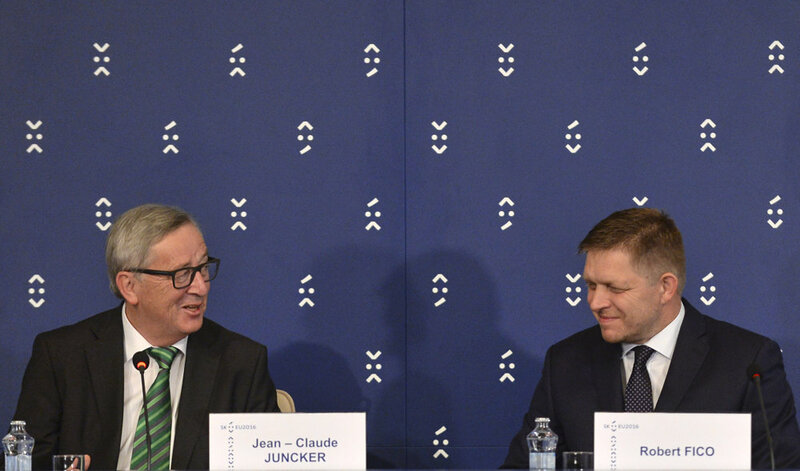 It will be the EU’s 116th rotating presidency; for Slovakia it will be the first during its 12-year membership in the EU. “The framework is really quite turbulent,” Lajčák commented for the SITA newswire. “The European Union has to handle the results of the British referendum and also the fact that the European idea has been losing its popularity among EU citizens.” He added that leaders of the 27 EU countries will debate the future of Europe without the UK at an informal summit on September 16 in Bratislava. The second part of the agenda mentions priorities which have not changed, according to Lajčák. These are an economically strong Europe; advantages of the single market; migration policy; and Europe as an engaged global player. In the third part, there is a detailed inscription about where the Slovak presidency would like to take the EU. “Of course, the real shift will depend on where we will be able to reach agreement between the 28 countries. There are still 28 countries.” Lajčák told SITA. Prime Minister Robert Fico signalled earlier that Slovakia will want to communicate the agenda more clearly. Lajčák pointed out that to this end all the priorities are set and they will talk about them in such a way as to make people aware that “these are not some European issues but issues which affect their lives, and we want to make life easier for them”. Moreover, Lajčák added that they plan to restrict charges for using internet services similar to the way the EU cancelled roaming payments, SITA reported. News and informations about the programme, priorities, budget and events of the presidency are going to be fully accessible in four languages – Slovak, English, French and German – on the website www.eu2016.sk from the first day, July 1.